Following on from Friday’s tragic events, we’re aware that many of you want to know what you can do to show your support for the Christchurch community, and those families most affected by the mosque attack. We've placed condolence books in all of our District libraries for people to leave messages of support and sympathy for those affected. Plus, if you’d like to make a donation to support the families affected, please visit Givealittle or LaunchGood. 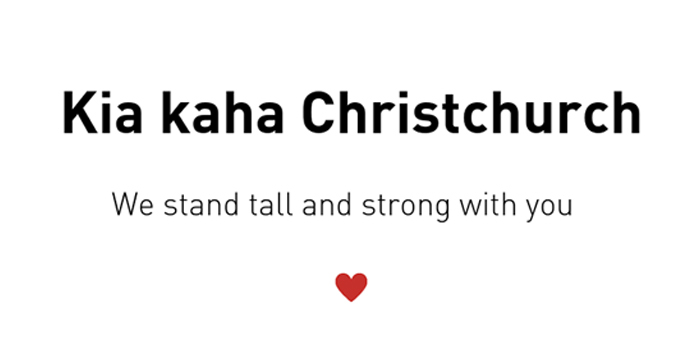 Kia kaha Christchurch & Aotearoa ♥ We stand tall & strong with you. 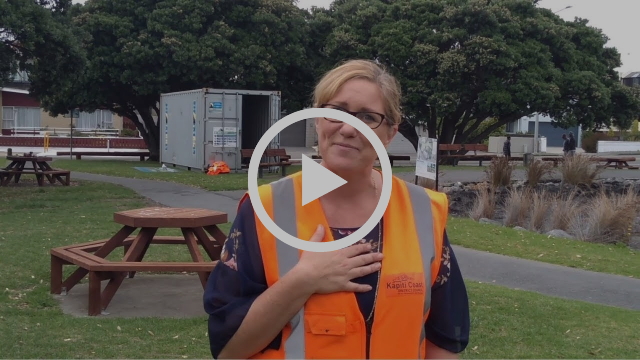 Hear from Senior Parks Officer Monique on where we're at with the Maclean Park refresh, and what's coming up in the next couple of months. 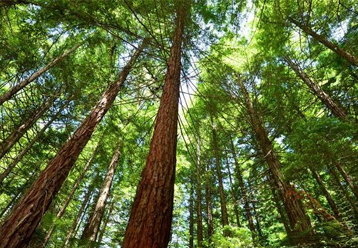 Forestry NZ are coming to Kāpiti to tell us about their nation-wide programme to plant one billion trees by 2028. They’re seeking applications from landowners and organisations who are interested in getting involved. Grants are available for 1ha sections or more. 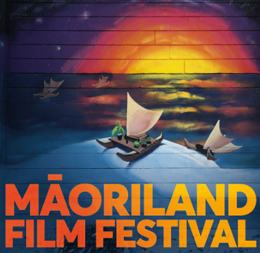 We’re hosting an info event at Te Newhanga Community Centre, 10am-12pm on Monday 25 March. If you’re interested, please RSVP. Our annual plan process for the 19/20 year is underway. Our draft plan sets out the activities we plan to deliver and the proposed rates increase for the year. A summary of what’s proposed will be available in early April 2019. As we’re not proposing any significant changes in the year ahead, we aren’t formally consulting on any change options. However, we’re always interested in what you have to say and welcome questions or comments on the draft plan. 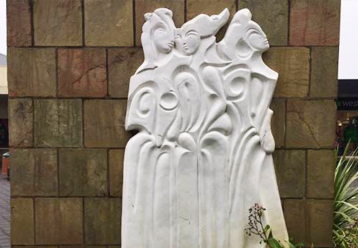 Last week our Council approved a Public Art Programme, which will see exciting new artworks appear in some of our most popular public places in the next few years, including Maclean Park and Mahara Place. 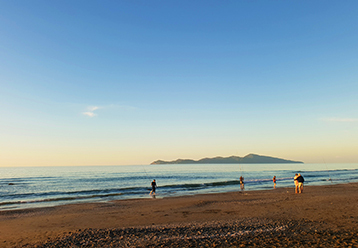 With advice from the Public Art Panel, the Programme will ensure all public artworks commissioned between now and 2023 reflect who we are and what’s important to our communities. 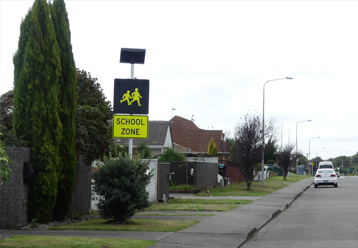 We’ve installed a digital school zone sign on Hillcrest Road, Raumati, to remind people to drive carefully around schools. So far we’ve put 14 of these signs around our schools to help keep kids safe. They run on solar energy and power up before the start and end of school. Speaking of safety, thanks to those who took part in our recent speed limit consultation. We’ll be in touch with next steps once we’ve looked at all the feedback. 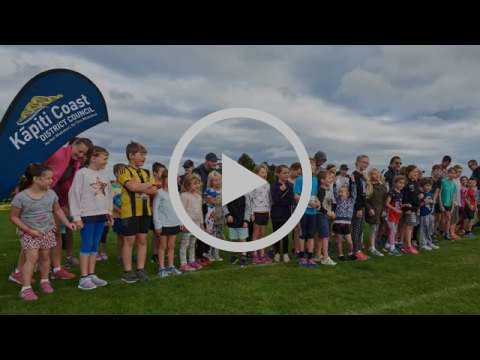 We had another successful Parks Week this year, packed full of fun events and activities for the whole whānau. Check out what we got up to! Have you visited our pop-up library in Mahara Gallery yet? 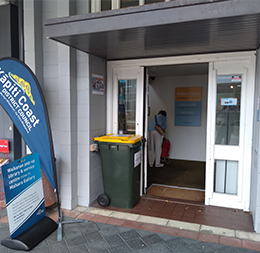 We’re running our pop-up library and customer service centre there while we continue to look for a longer-term solution for these services in Waikanae. Remember the Mahara Place shops are still open while we carry our improvement works – so come along and check it all out.